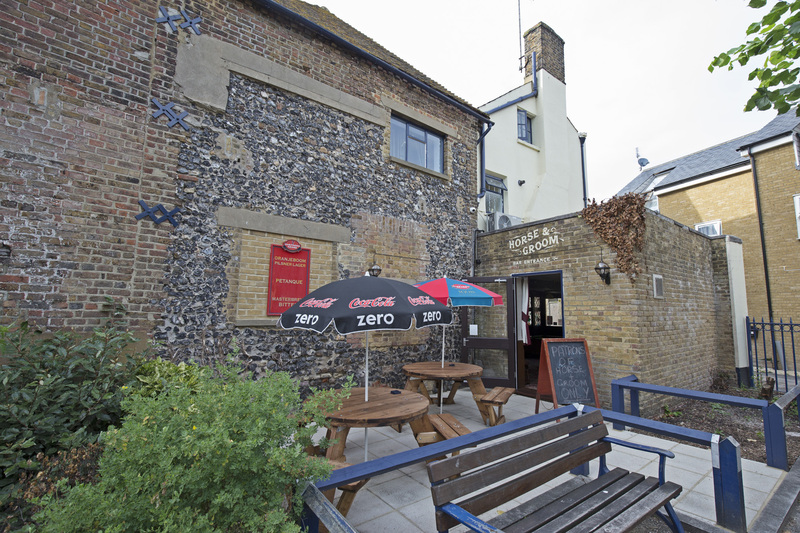 A friendly local pub near Ramsgate’s stunning Royal Harbour, the Horse and Groom serves up superb ales, great live music and tasty traditional pub food. 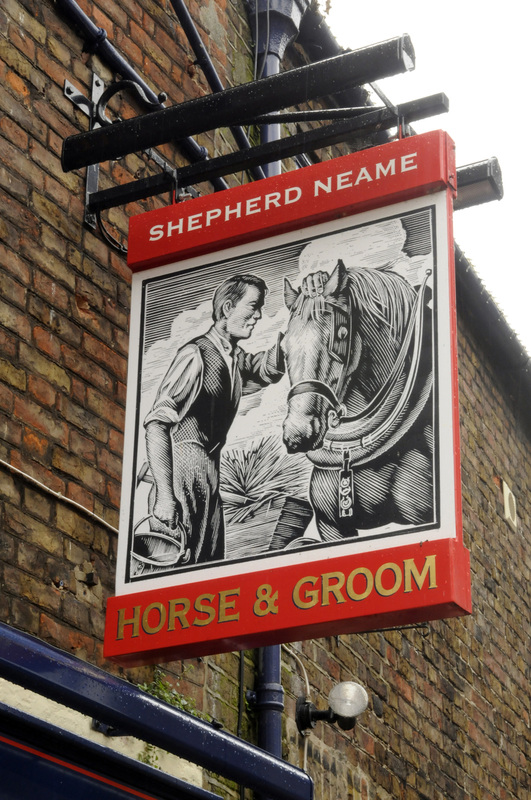 Hearty pub fare makes it onto the menu here, served alongside classic Kentish ales brewed at Shepherd Neame’s brewery in Faversham. 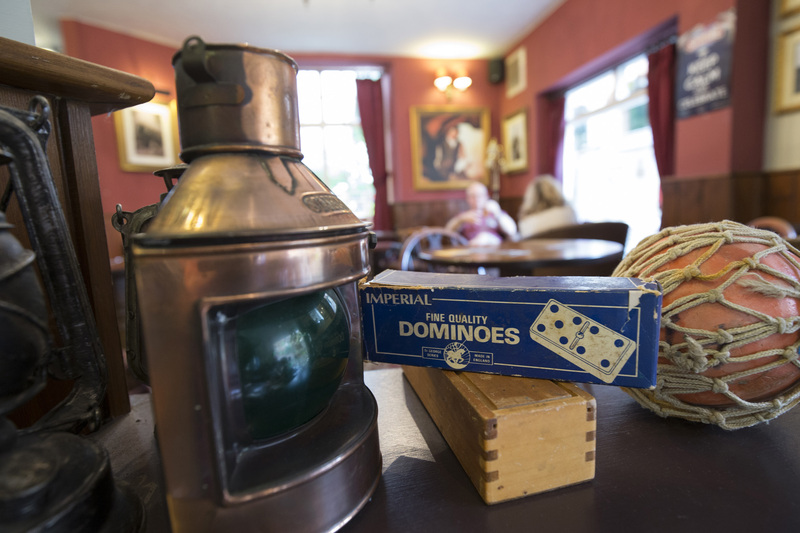 It’s a warm and welcoming pub with plenty of character, and no shortage of things going on to keep the Ramsgate regulars entertained. 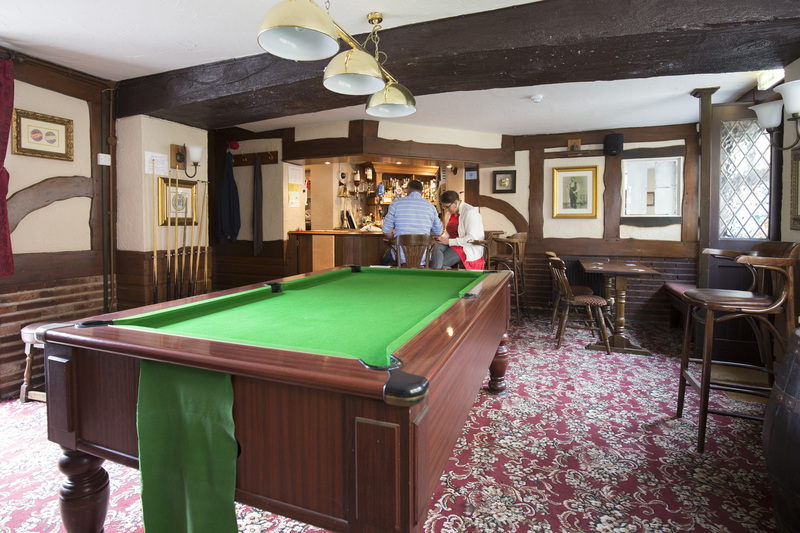 There’s a pool table, dart board and even a petanque pitch for those who enjoy a little friendly competition, while a charming courtyard garden awaits for those who prefer their pint in the fresh air. 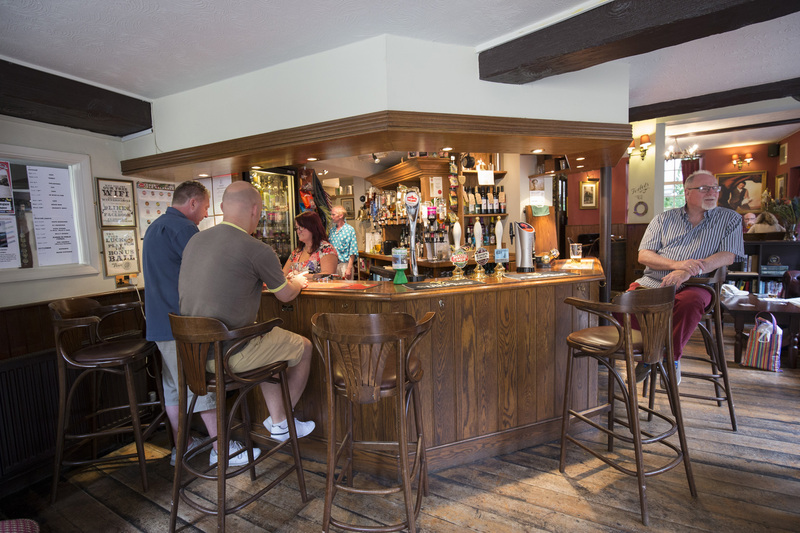 The volume gets turned up a notch on the weekend, when the Horse and Groom holds its famed live music nights - always delivering a great community atmosphere and guaranteed to get toes tapping at the bar! Nearly 30 yrs since I hd last visited: modernised but not overdone. Pleasant landlord and a choice of beers. I would be happy to return - and will. 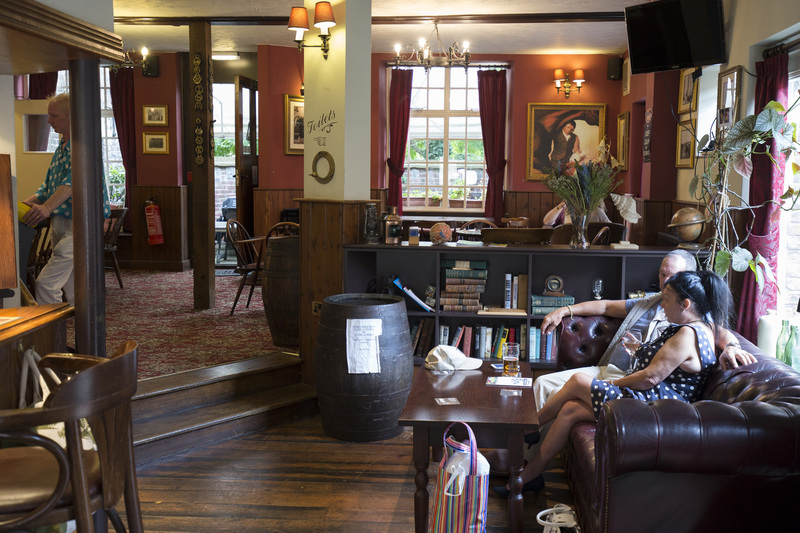 We stopped by for a drink on a quiet Monday night to find there was a group of folk singers practising in another part of the pub. 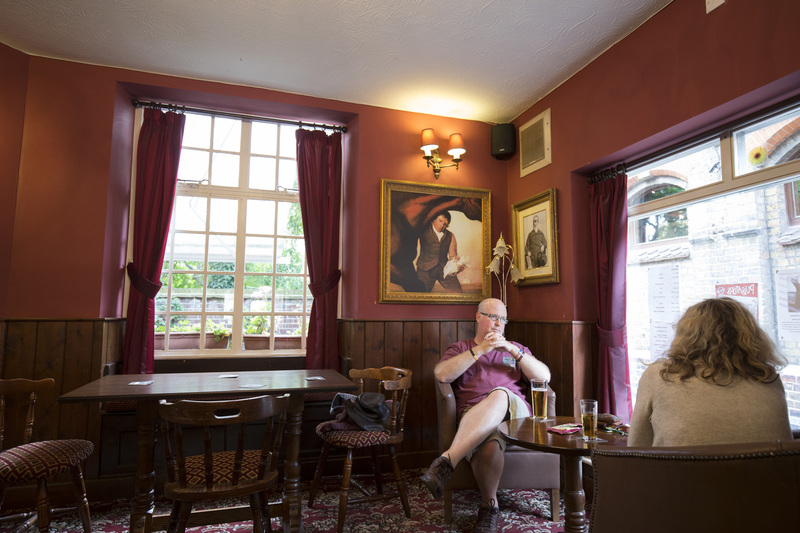 This made for a nice atmosphere to have a couple of brews in and I really enjoyed the Shepherd Neame ales on offer. I enjoyed myself so much that we returned the evening after. 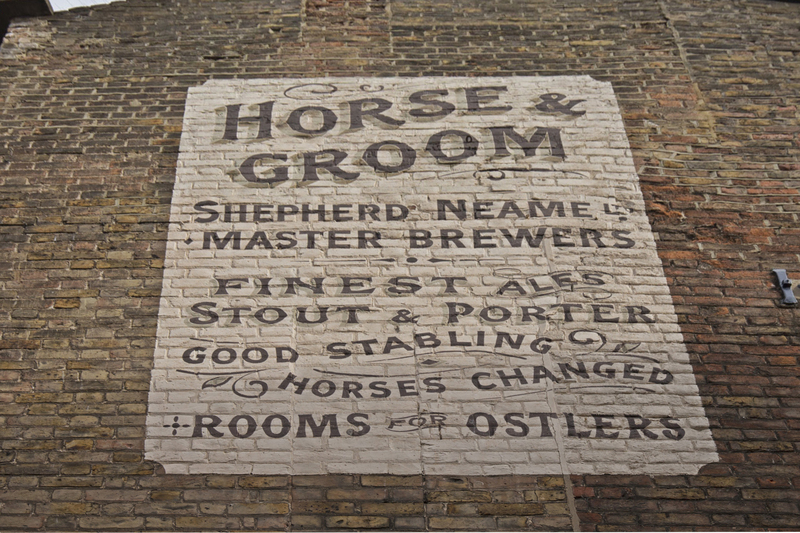 I think the Horse and Groom has recently changed hands and I wish the people running it every success.